This particular client was an old university colleague of Richard Billington’s. 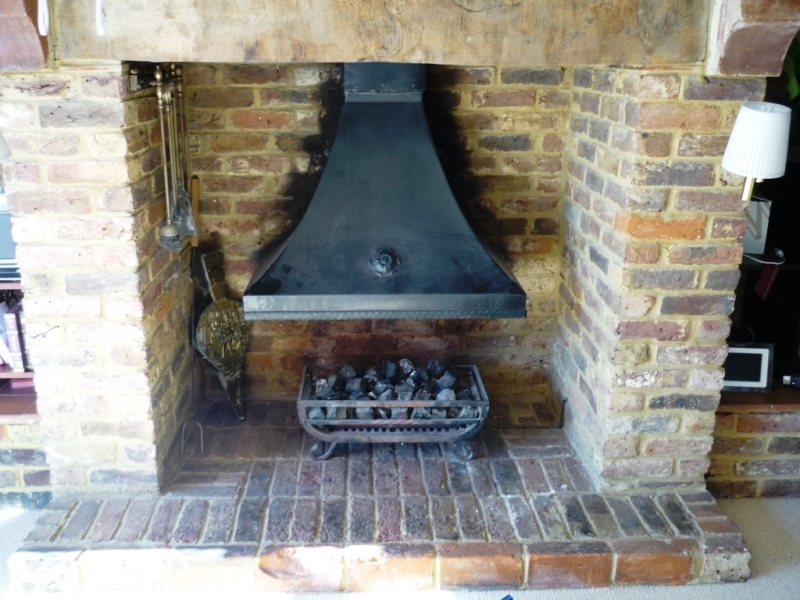 He contacted The Billington Partnership to enquire about installing a stove into their existing inglenook fireplace. The current gas fire in the inglenook omitted very little heat. Any heat it did omit went straight up the chimney. As with all our clients, we listened to their brief carefully. They explained what they wanted to get from the fireplace in terms of heat, aesthetics, efficiency and so forth and selected a number of 8kw stoves to show them. They decided upon the Hunter Herald 8 slimline stove which matched all the criteria the client mentioned in terms of heat, style and cost. The Cleanburn system ensures that the fuel gives its utmost, driving heat directly into the room. A hot airwash keeps smoke from the glass window. The stove delivers a heat output of up to 8kW. Finally, the installation itself was very straightforward. The images show the end result is a much more pleasing one for the inglenook. 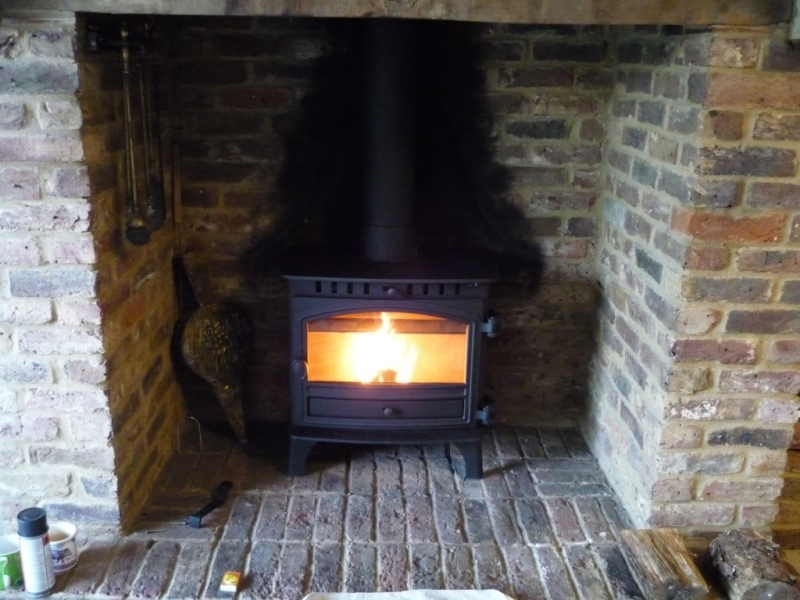 Take a look at another Hunter stove installed by The Billington Partnership.